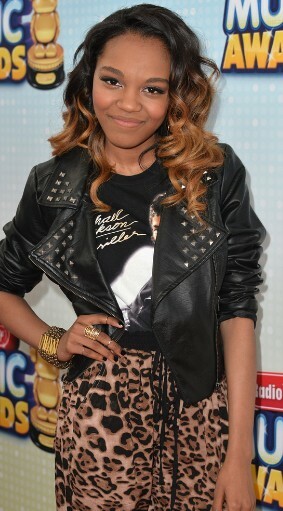 China Anne Mcclain-Radio ディズニー 音楽 Awards 2013. China Anne Mcclain-Radio ディズニー 音楽 Awards 2013. Wallpaper and background images in the China Anne McClain club tagged: awards 2013. This China Anne McClain photo might contain 裸の脚, パンスト, 体にぴったり合ったズボン, 体にぴったり合いました, 素足, スキンタイトパンツ, スキンタイト, skintight パンツ, skintight, hip boot, thigh boot, 遊び着, and 演劇.